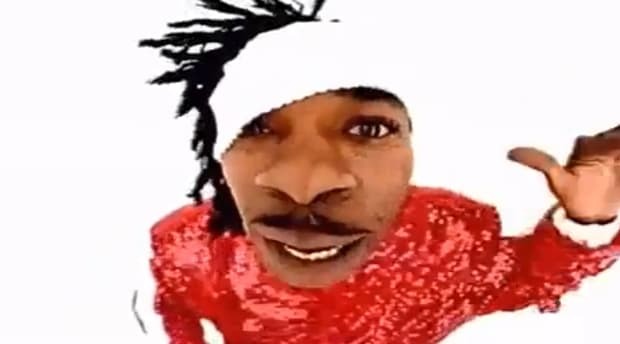 Busta took the trend and twisted it in his own demented way. Why is he dressed like Christmas? Best not to ask why in situations like this.